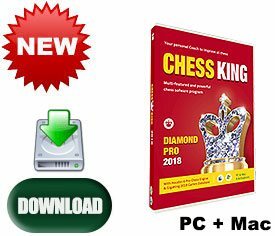 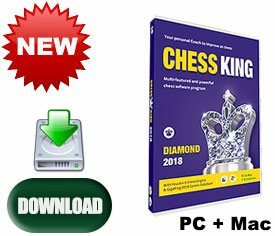 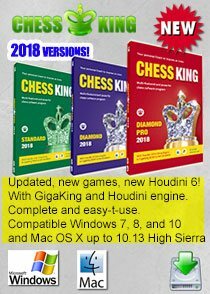 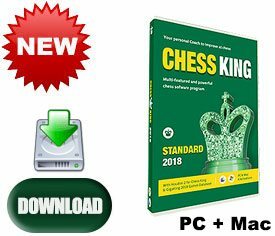 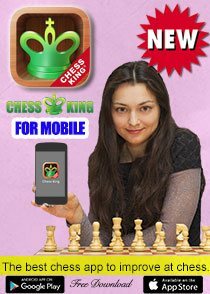 If you are a user of any Chess King software we love you and want to do all we can to have you upgrade to our newest and best 2017 versions. 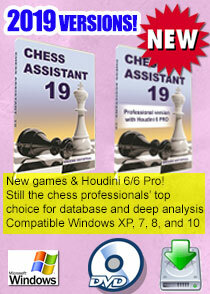 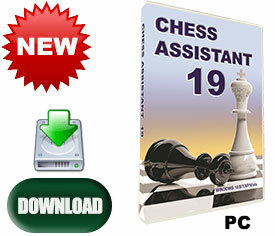 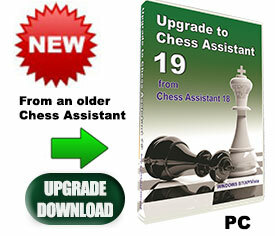 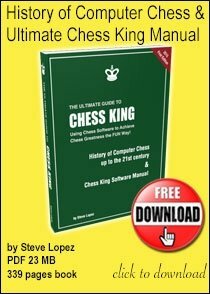 We have great upgrade offers for all users of any prior version of Chess King. 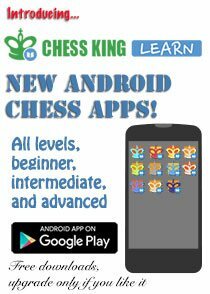 If you have any questions, email us to chesskingtraining@me.com. 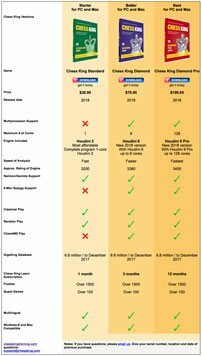 You will need to provide your current serial number to qualify for a discount on any upgrade.